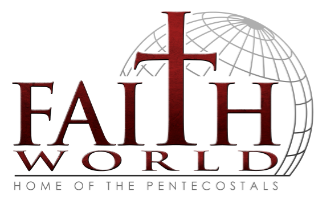 Faith World - Ministries - R.A.M. Believing the worth of men in the home and the church cannot be measured, our men's group strives to lift up men and encourage them to be responsible, reliable godly men. R.A.M. is an acronym for Reliable. Apostolic. Men. Our men are reliable. 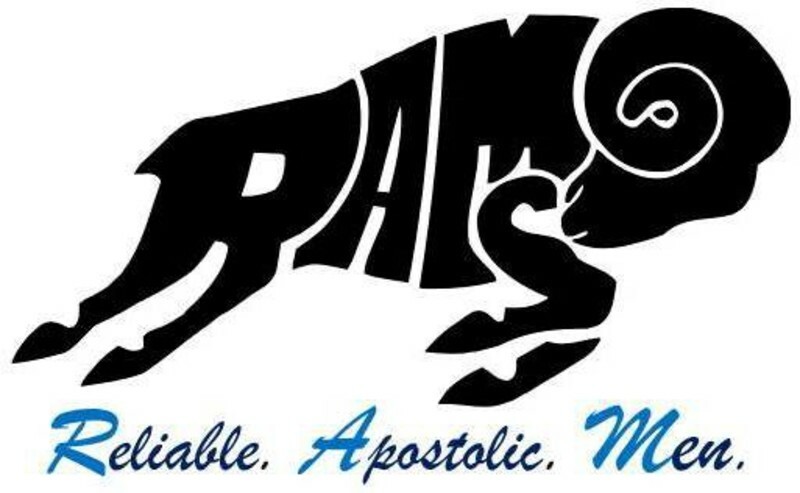 They are Apostolic. They are men. "We are reliable Apostolic men dedicated to reaching the world through witness and service to the oppressed, poor, victims of tragedy, hunger, whenever, wherever and whatever the need." Join this group for exciting meetings, discussions, projects, conferences and old fashion fun. We meet at the church on the fourth Saturday of the month at 10:00AM for strategic planning, fellowship and encouragement. All men are welcome and encouraged to attend.